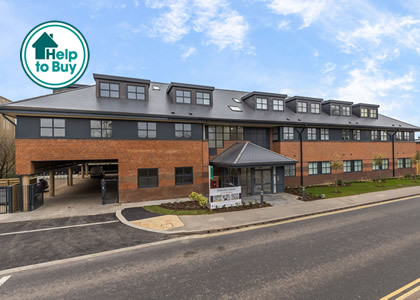 An exclusive collection of 12 stylish townhouses and 11 contemporary apartments in the heart of Welwyn Garden City close to both the town centre and train station. A stunning development of just five exquisitely designed detached homes set back from the road and situated in the historic village of London Colney overlooking the River Colne. 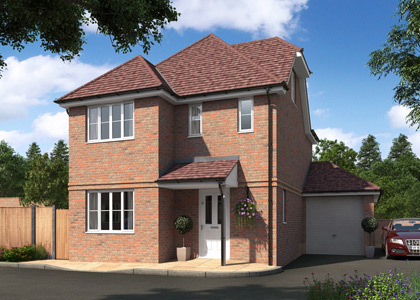 Southview provides two beautifully built three to four bedroom detached homes situated just over a mile from Harpenden station and moments from Batford Springs Nature Reserve. 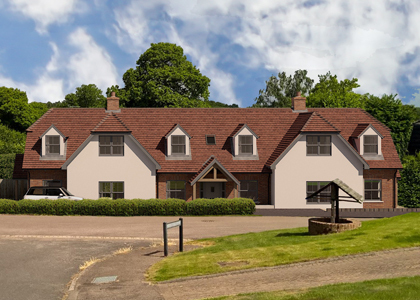 A characterful development by Townstone Ltd.
3 Bedroom houses offering spectacular accommodation in a sympathetically restored Grade II listed building in the beautiful village of Codicote. A stunning development of just three beautifully appointed homes offering carefully balanced accommodation each home will benefit from a high specification finish. 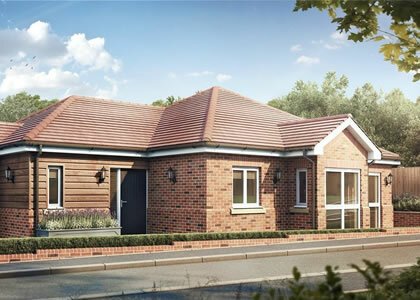 A select development of just three, three bedroom exquisite cottage style houses for the over 55's nestling peacefully in the heart of Shenley village. A stylish modern home boasting close to 4750 square feet of contemporary living space that comfortably accommodates the demands of modern family life. 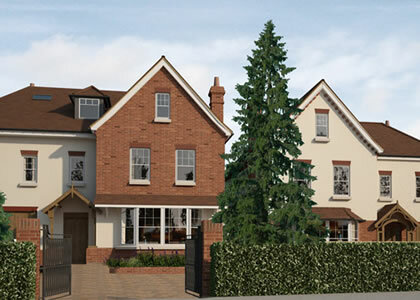 A select development of just three cottage style homes tucked away just off the high street of this popular Hertfordshire Village. 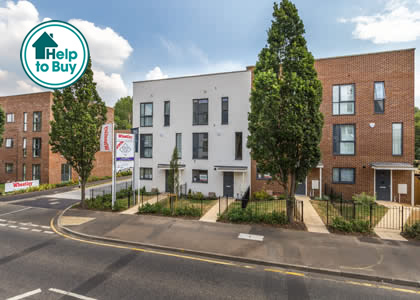 Contemporary collection of 23 one and two bedroom apartments situated within minutes of the mainline station offered with Help to Buy. 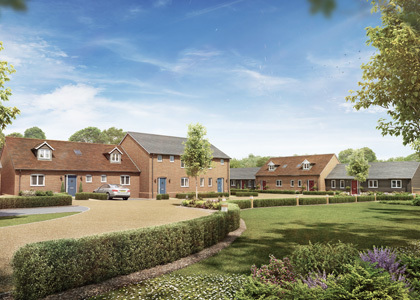 Just four large detached homes nestled within Flamstead, Hertfordshire offering a semi-rural location with glorious views across open countryside. 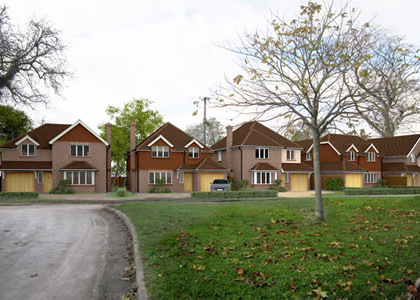 A luxury development of just 4 large detached houses within walking distance of the town centre. Each house offers balanced and well thought out accommodation, well suited for family life. Comprising of 16 spacious townhouses Groom Place offers a unique space to live. 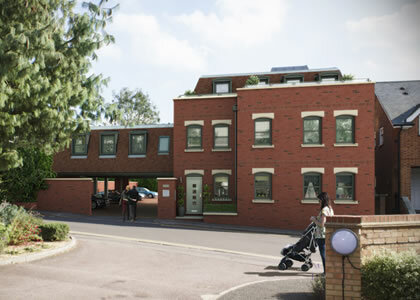 Each of the townhouses will benefit from an integral garage and a covered car parking space. 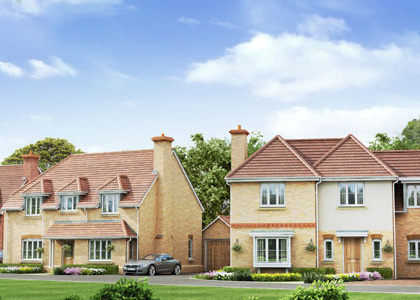 A small selection of just nine individual houses, Kinsbourne Meadow is set amongst some of Hertfordshire's finest rolling countryside and all of the homes will offer uninterrupted views across open fields. 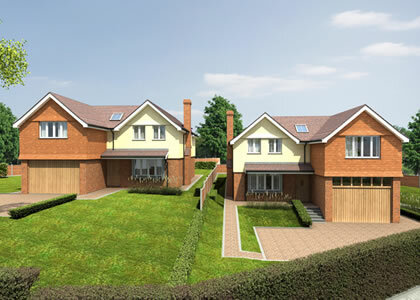 Four sizeable family homes spread over three floors, complete with private gardens and off-road parking. Poet's Chase reflects sophisticated design with an emphasis on character. 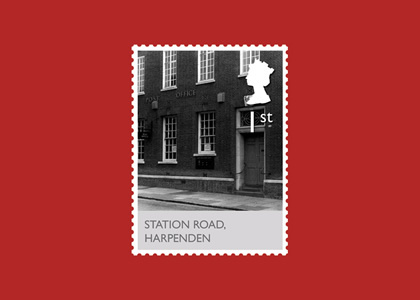 Seventy One is a contemporary collection of 28 two bedroom apartments of exceptional quality, situated moments from the mainline rail station. 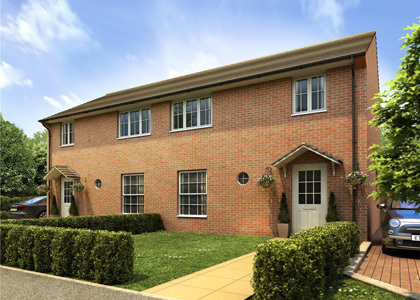 Aquila Grove is a small development of just four three bedroom homes located within this highly regarded location close to superb schools and amenities. 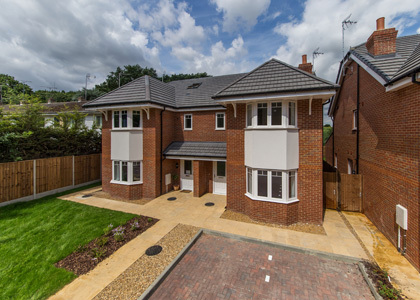 A stunning collection of twelve contemporary homes comprising of three and four bedrooms nestled within this private cul de sac location close to a range of open spaces. 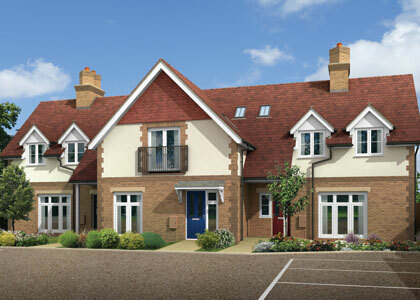 Fabulous new three bedroom family homes, set in a private enclave on the tranquil banks of the River Lea. 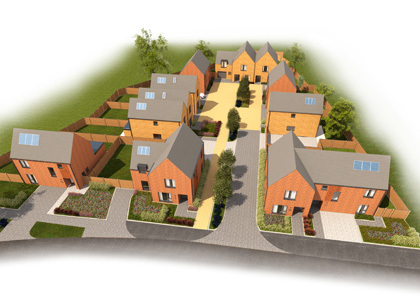 Cotters Croft is a small development of just seven stunning three bedroom homes situated on the fringes of the Beehive conservation area. 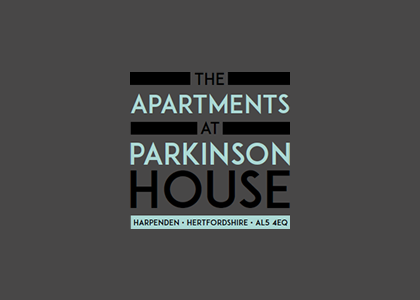 Parkinson House is a development of 4 luxury apartments located in the cul de sac part of Vaughan Road in the heart of the town centre. 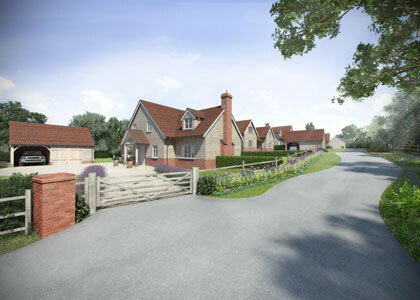 A collection of exceptional and individually designed detached homes, set in a private gated development within the highly desirable village of Tewin. 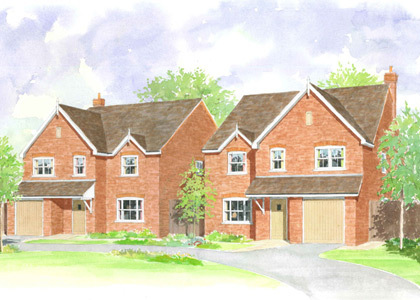 A rare opportunity to acquire one of just two individually architect designed new homes to be built by Marchfield Homes to their exacting standards. Call 01582 461166 to find out more. 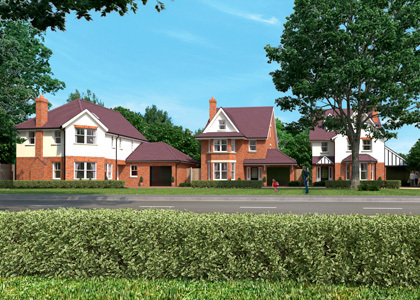 Canonsbury is a development of just two high quality detached homes, with large plots in a desirable location. 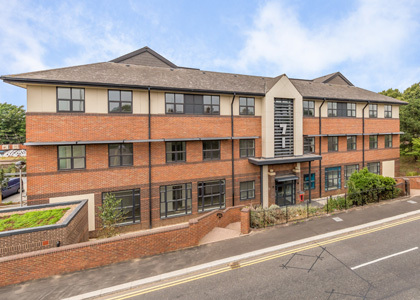 Pembroke Court offers an elegant collection of 1 and 2 bedroom luxury apartments finished to an extremely high specification, with off street car parking. Call 01582 461166 to find out more. 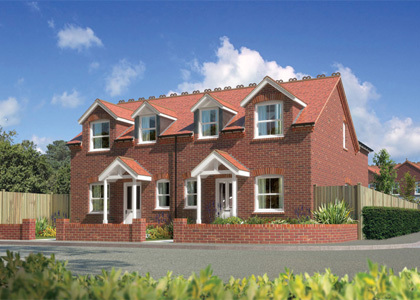 An exclusive development of just two detached family homes, situated just off the green in the pretty village of Tewin. Built with a style and quality sympathetic to its surroundings, situated just off the village green in this extremely pretty Hertfordshire village. 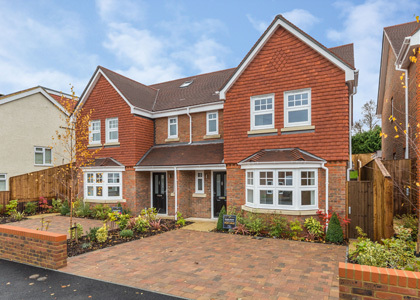 A select development of exceptional and individually designed detached and semi-detached homes enjoying fabulous views over open countryside, situated within walking distance of Welwyn Village. 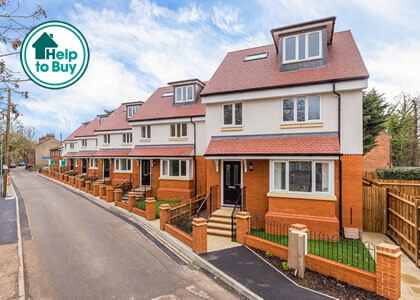 Constructed by established and respected local developers, GP Homes, these homes offer traditional style elevations under a pitched tiled roof. A wonderful selection of 5 detached houses with unrivalled views of open countryside, within walking distance of Codicote Village High Street. 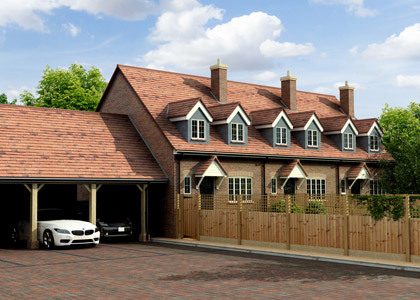 These architect designed brand new properties, by well known local developer Rockwell Homes, offer traditional style elevations under a pitched tiled roof. 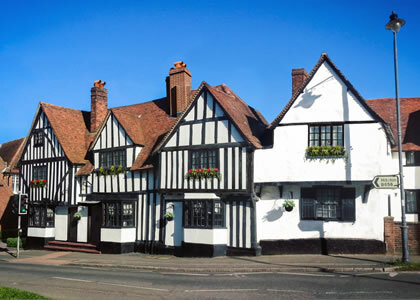 Old Post House provides the opportunity to acquire an individual apartment in a period property located in a prominent position within Harpenden's town centre. 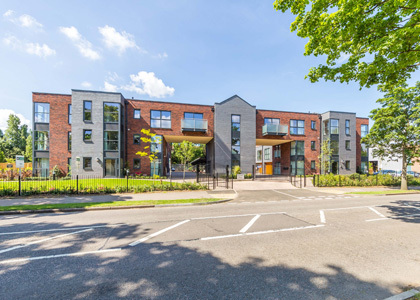 This exclusive development of just nine quality two bedroom apartments provides between 900sqft and 1400sgft of accommodation and all benefit from the outstanding Oakbridge specification. 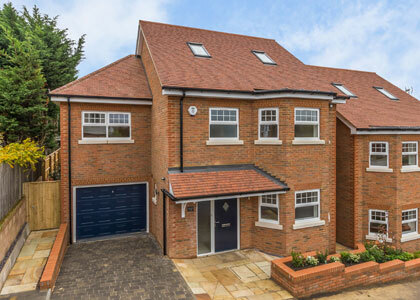 The Mayfairs development is located off Ox Lane in this highly sought after area of Harpenden, consisting of just eight luxurious 3 & 4 bedroom homes. 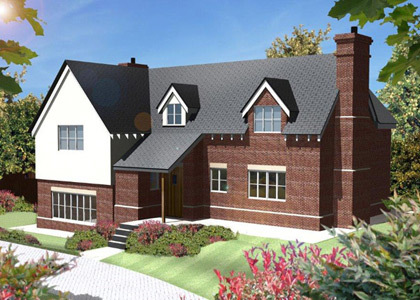 Architecturally designed, these properties are a mixture of detached and semi-detached homes that present a truly modern and exclusive new lifestyle. 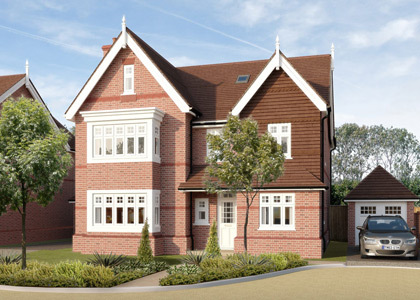 Just a few hundred metres from the expansive 238 acres of East Common of Harpenden and in a first class area where modern and traditional architecture sit side by side, Marchfield Homes have taken their lead from the Edwardian period to create a small cluster of new homes with varying degrees of individuality.